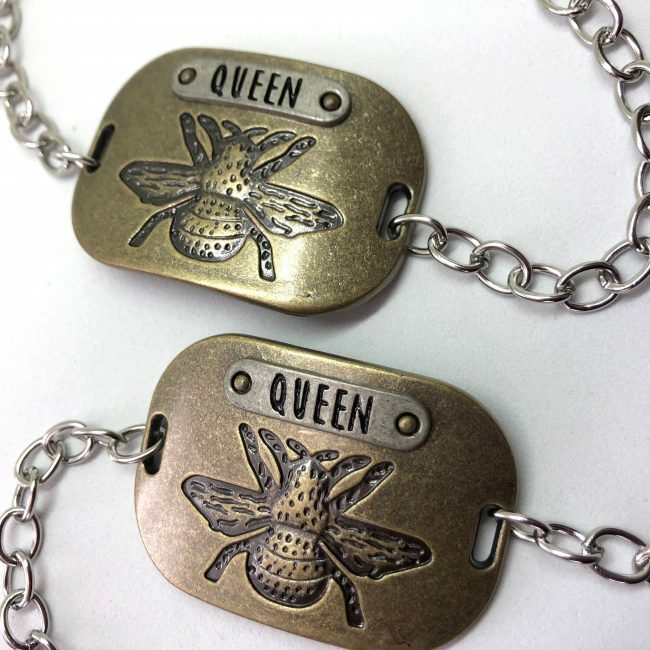 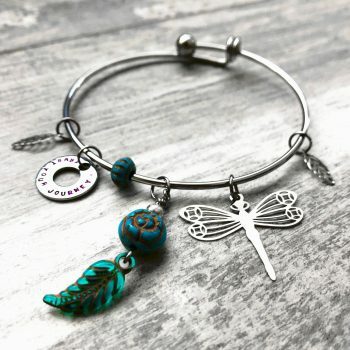 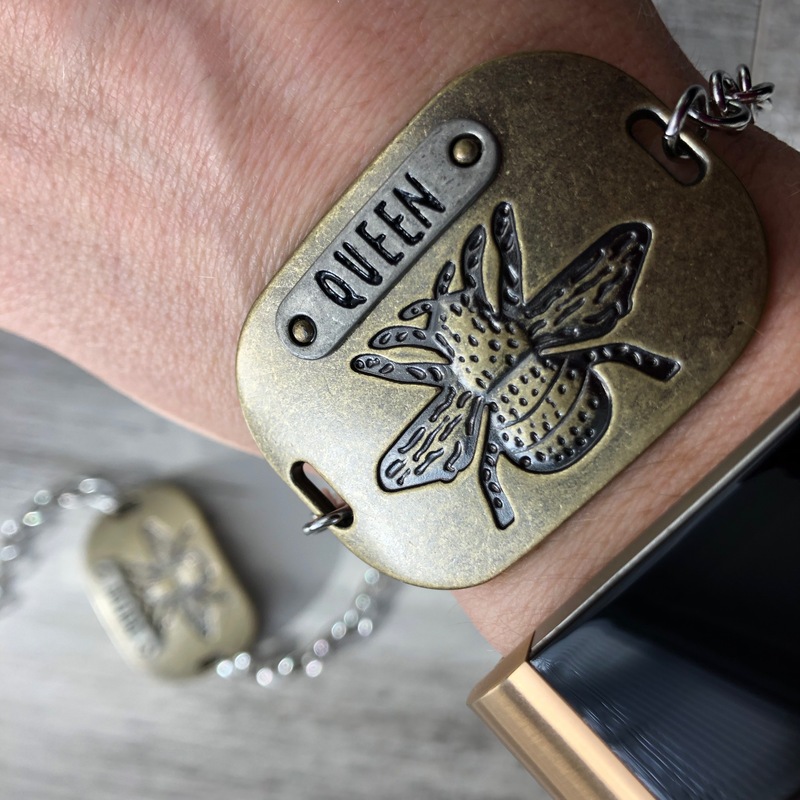 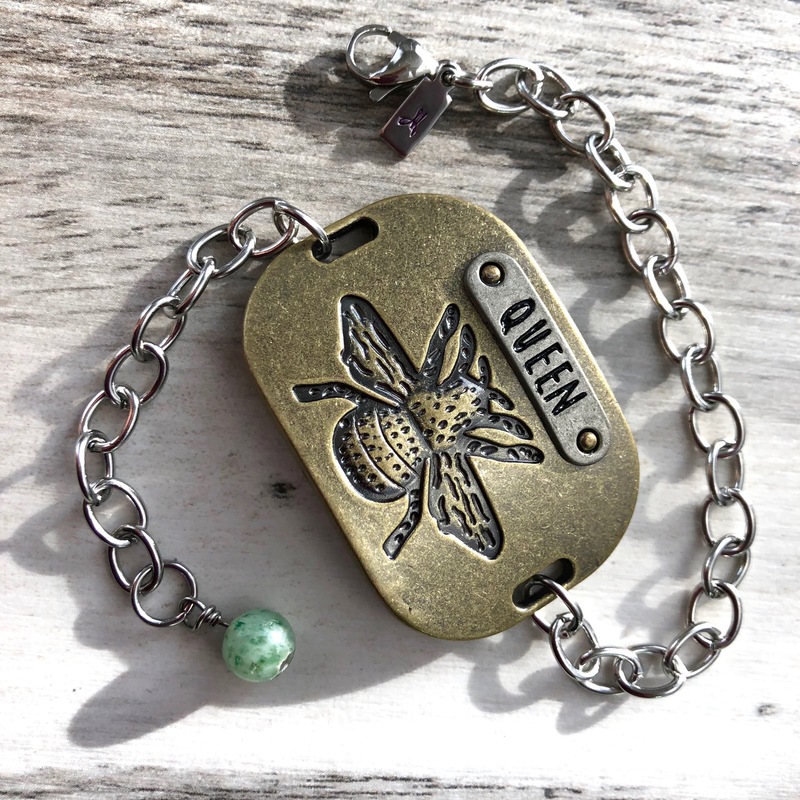 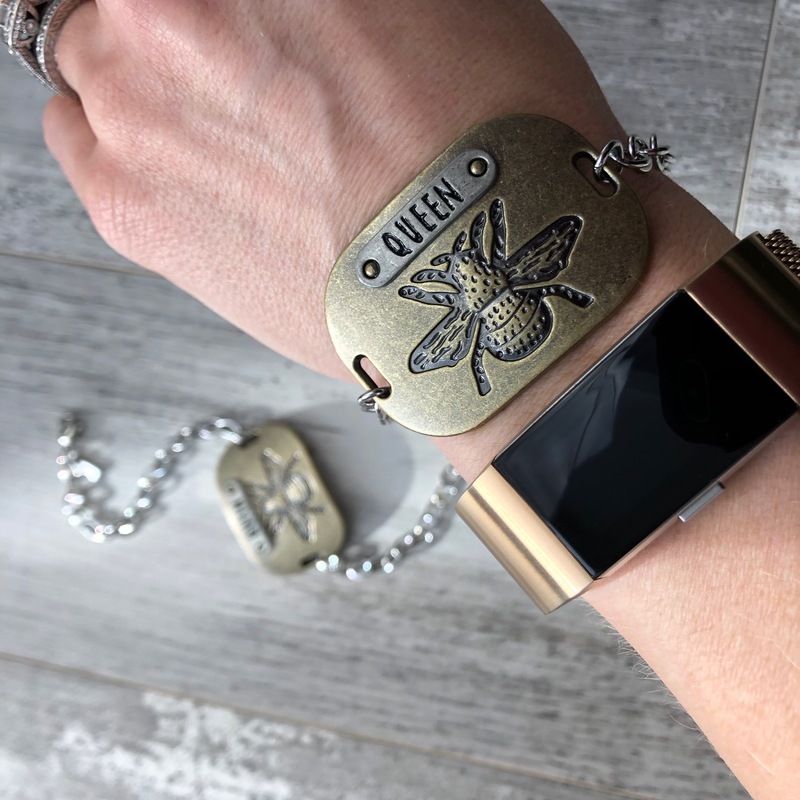 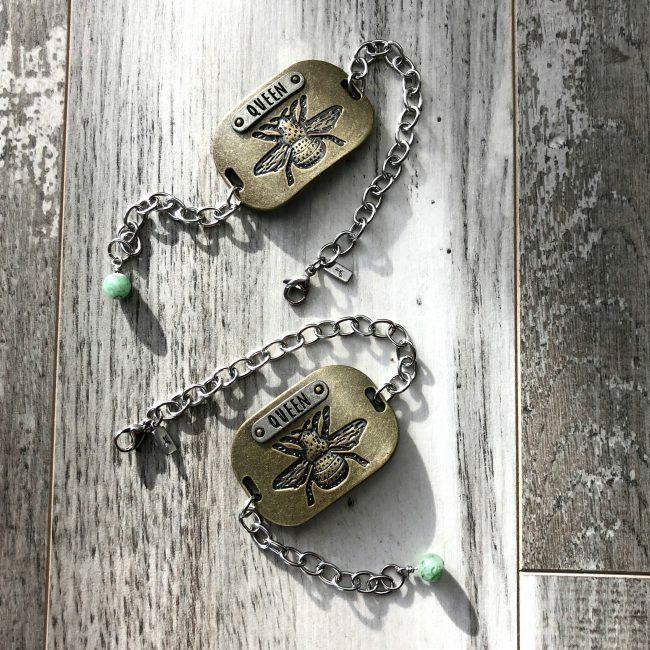 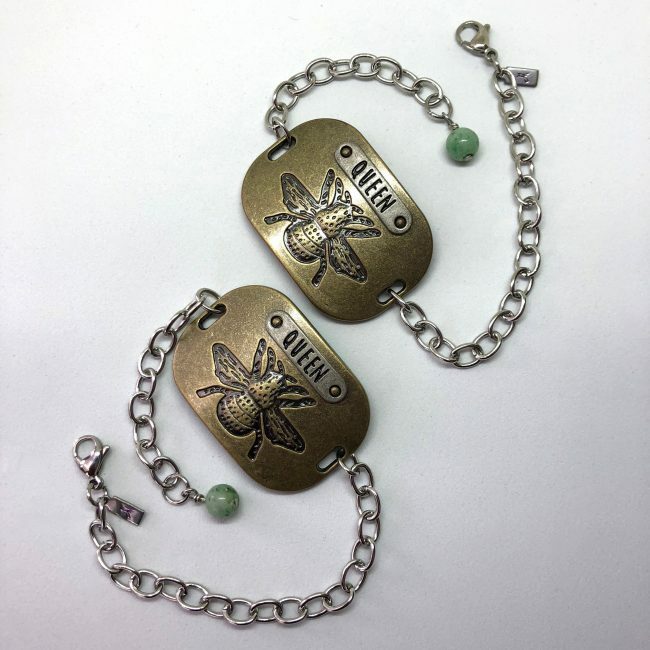 Queen bee bracelet with hand wrapped stone beading. 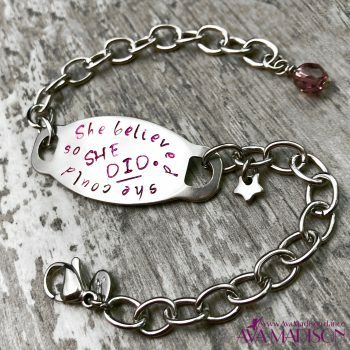 Fits wrist sizes up to 7 inches. 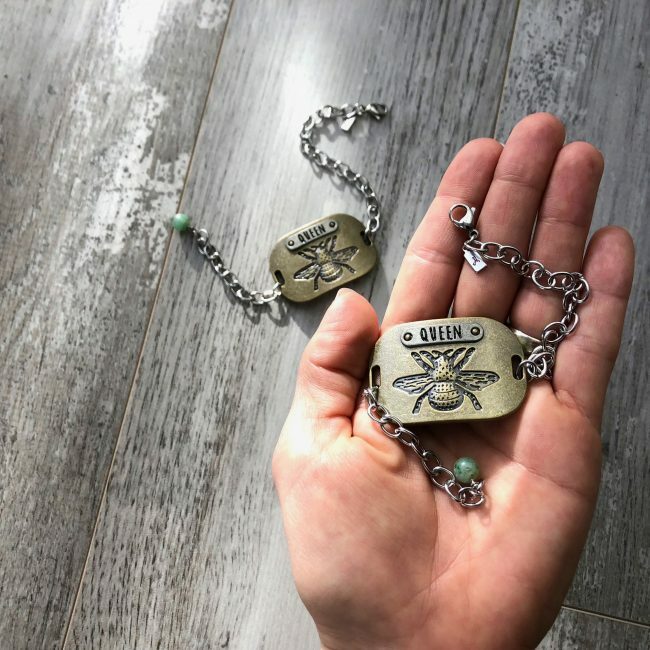 Pendant measures 1 3/4 inch x 1 1/4 inch.